An originally Gaelic holiday, today Samhain is traditionally celebrated by Wiccans. It starts at sundown October 31 and ends at sundown on November 1. 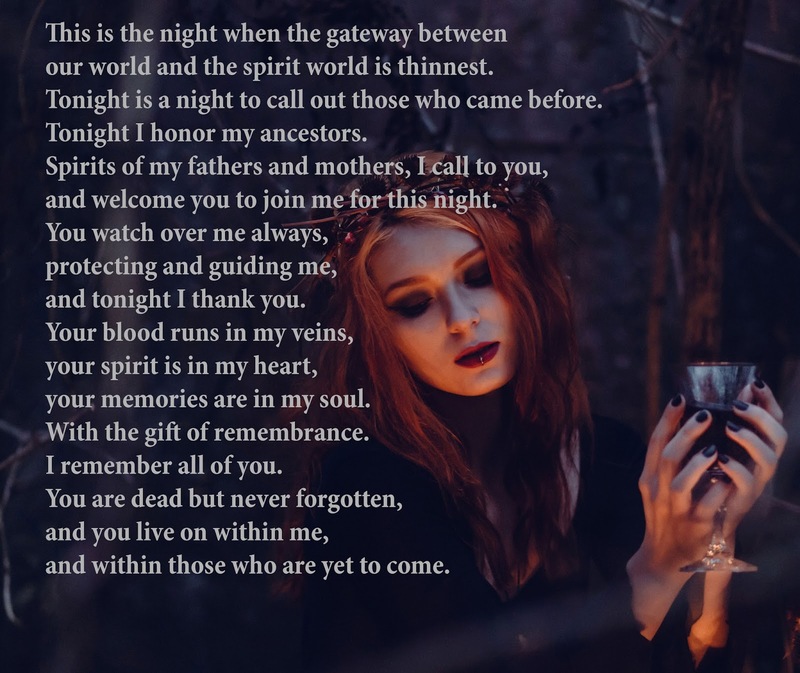 This is the Wiccan new year. It is a celebration of the end of the harvest season, our ancestors, and the coming of winter. 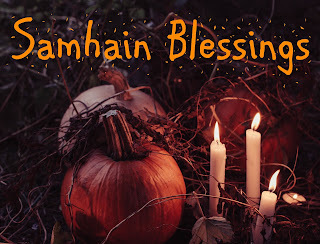 How do you celebrate Samhain? What do I do for Samhain? I typically setup an altar for the spirits and my ancestors. I light candles and leave out food and drink. I also say a prayer and spend some time in meditation. Weather and health permitting, I like to take a solitary walk in the woods. After the holiday I take the offerings and return them to the earth. 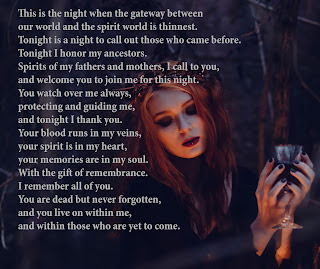 I give thanks, and ask for guidance and support in the coming year from my ancestors.